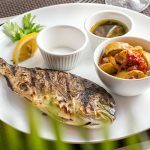 Brigantina - Café and brasserie : Fish and meat are cooked on grill "JOSPER"
Cafe-brasserie “Brigantina” has a special summer offer for guests and residents of the city. Every summer evening we offer you our grill to enjoy the delicious grilled fish and meat dishes. 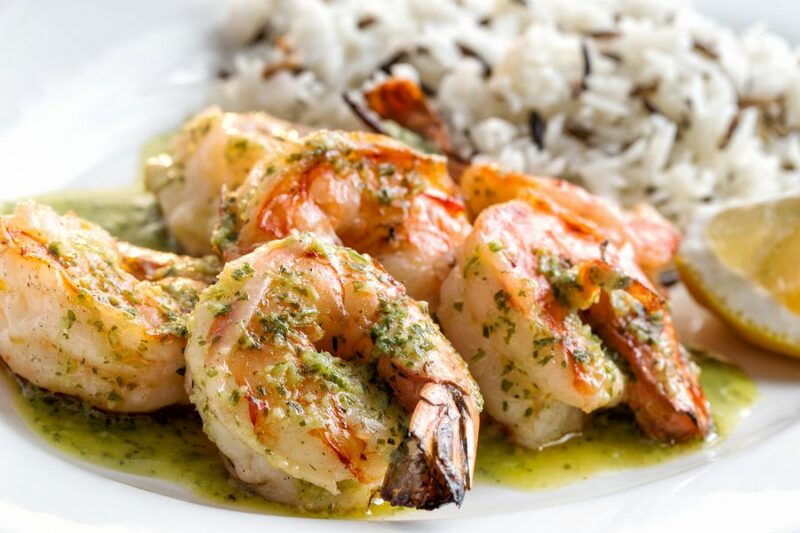 Specially for you and with great pleasure we will cook tender and fragrant tiger prawns with sauce “Provencal” garnished with mix of healthy wild rice. Also we propose grilled salmon filet and tiger prawns with sauce “Tartar“. We also cook fresh, juicy, chilled fish “Dorado” and fragrant “Seabass“. All fish is garnished with french vegetable ratatouille and light sauce “Versh” which consists of olive oil, tomato concasse and fresh basil. Salmon steak with exotic mango sauce is also on the menu. 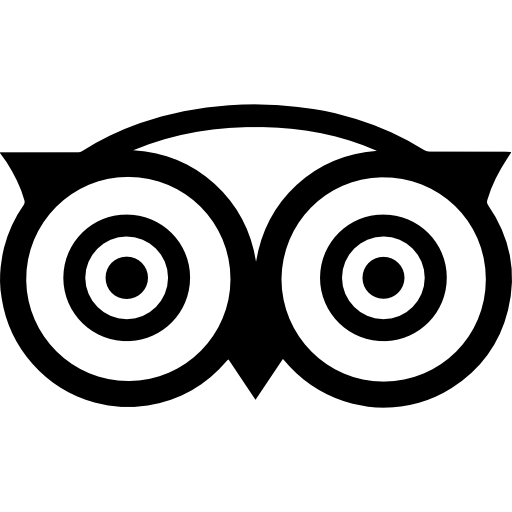 Apart from fish delicacies we proudly recommend you to try our meat dishes. Fragrant and juicy “Pork Barbecue” with pickled salad onion and spicy tomato sauce. 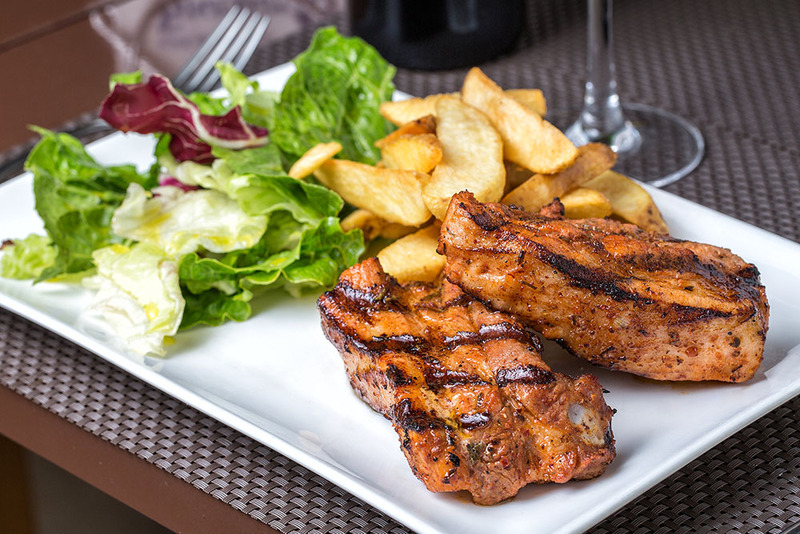 “Grilled Pork Ribs” with baked potatoes, chicken with fried potatoes… And for those who enjoy spicy food we offer barbecue from chicken filet pickled in Indian spicery “Tandouri” as well as juicy and tender steak “Rib eye” garnished with fresh vegetables. According to your preferences we can prepare meat of any cooking stage.